There are many to choose from in this size and although the cards are small they can be just as beautiful as the larger counterparts. I explained the differences between the US and the UK A2 sizes and there is a vast amount. But Spellbinders have created a range of dies that will make US A2 cards in one simple pass of your die cutting machine ... and it is fast becoming a size that is catching on in the UK too. So I have added several short videos on this size of card that will give you some idea of the versatility of these dies. 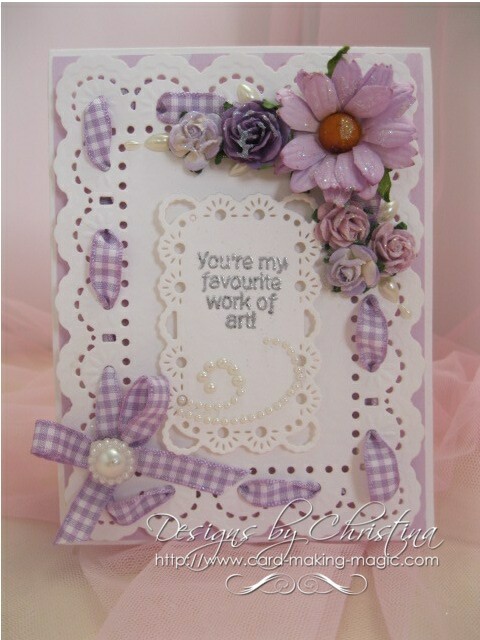 And show you how with a few other embellishments that you probably already have in your crafting "Stash" ... you can make these dies and this sized card work for you. You may wonder why you would need to buy two sets of matting dies that look identical but in the video Matting Basics I explained how these two work together to give you a smaller frame around the mats. And although I showed this with the 5 x 7 matting basics the principal is the same with the smaller A2 matting basics dies. 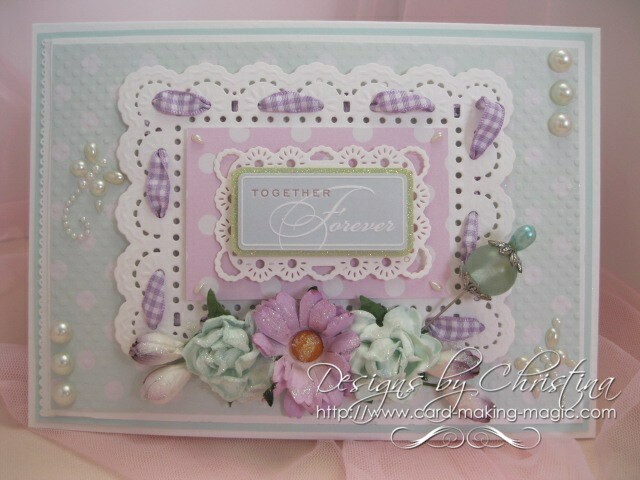 If it is your preference to make the larger cards then you can still use the same set. This makes the sets even more versatile for you.